The St. Louis Blues and the Minnesota Wild will both be gunning for a victory on Sunday when they meet at Xcel Energy Center. Betonline Sportsbook currently have the Wild listed as 156-moneyline favorites versus the Blues, while the game’s total is sitting at 5 according to Bovada Sportsbook and St. Louis is the underdog at +104-moneyline as reported by Mybookie. In their last action, Minnesota was a 3-2 winner on the road against the Sabres. Bettors on Minnesota at -154 on the moneyline collected their winnings from that game, while the total score (5) sent PUSH bettors home happy as well. In their last action, St. Louis was a 4-3 winner on the road against the Senators. Bettors on St. Louis at -113 on the moneyline collected their winnings from that game, while the total score (7) sent OVER bettors home happy as well. 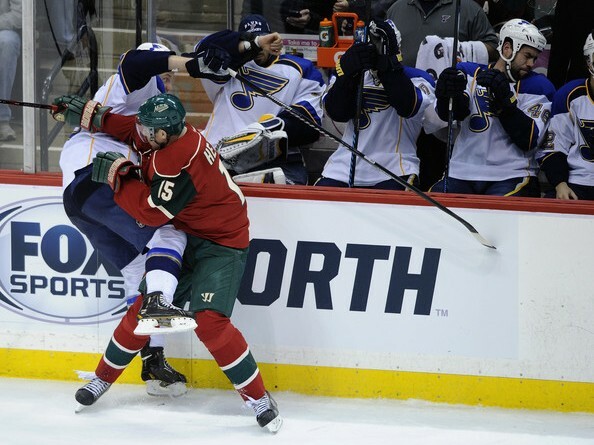 Where to bet on St. Louis Blues vs. Minnesota Wild? Betting lines are available at Bovada Sportsbook, where you can make your bets and get a 50% welcome bonus. Minnesota home to Edmonton Thursday, March 10. 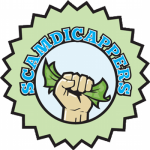 Minnesota Wild will win outright -124 and over 5 goals according to scamdicappers.com where you find all the top rated Sports handicappers. St. Louis has the third least power play chances in the league at 2.8 per game. 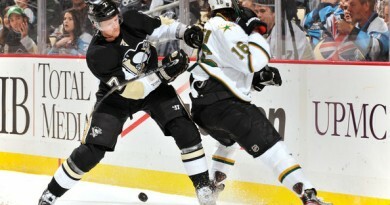 St. Louis is second in penalty killing in the league at 86.3%. Minnesota gives up the fewest power plays in the league allowing 2.5 per game. Minnesota has the third worst penalty killing in the league at 75.8%.